-Suitable for Adults and kids over 6 years old. -It can help to relieve stress and improve physical and mental health. -Compact and ligth weight,perfect small size for EDC pocket carry. -Great for anxiety,,autism,quitting bad habits,staying awake on long car drives,etc. 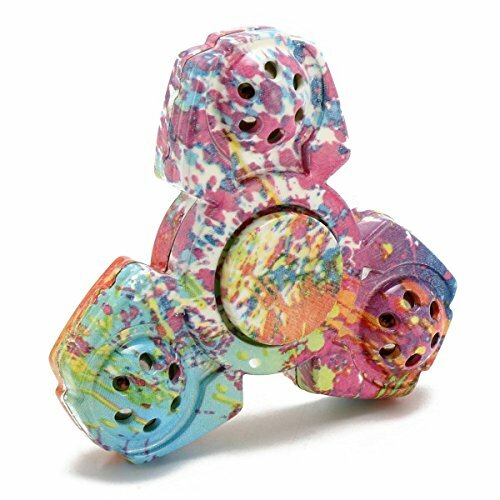 -Perfect fidget toy to keep your hands busy or to just play with. it feels nice in the hands and it is silent so you won't be bothering anybody.